When nature gets brutal and properties flood, when pipes burst and homes are damaged, and when a fire destroys your business, Bay Area Restorations will be there for you. 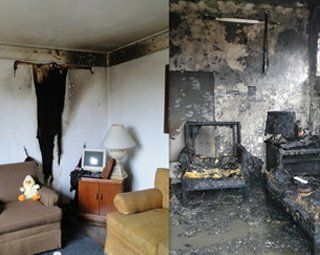 With great care towards our customers and vast experience in commercial and residential water and fire damage restoration services, we help you deal with such losses and gain back your life quickly. 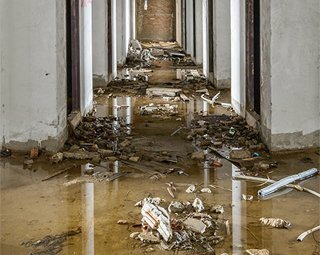 A disaster expert team will be there for water damage restoration. With high-tech equipment, we extract waters and dry the flooded area quickly and effectively. 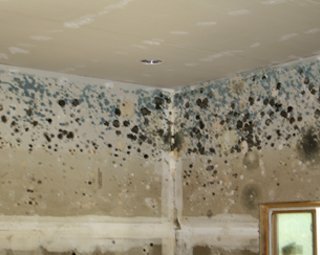 In an effort to control the situation so that mold won’t have a chance to grow, we respond quickly and are available for 24/7 service. In case mold has already set in, don’t worry. We inspect all areas and provide mold remediation using the best methods and equipment. We will stand by your side after a fire too. 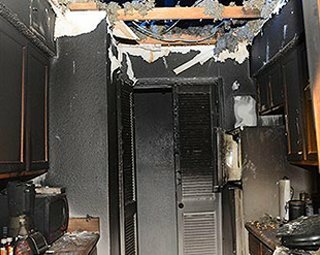 Aware of the effects of the aftermath, the pros don’t only offer fire but smoke damage restoration too. We control soot, remove odors, and extract firewater ensuring trusted fire restoration services in San Jose. We are here to handle calamities in an effective way. When you call us for sewage backup and cleanup, the contaminated waters are quickly removed and the area is disinfected. We also understand that disasters cause severe damage and often complete rebuild & repair services are needed. Count on us. Go ahead and check out our restoration services in San Jose & Bay Area. We are prepared to help. Get prepared too.